Showing results by author "Andi Arndt"
From Ellis Island to Grand Central Station, from Rockefeller Center to Fifth Avenue: the Big Apple is legendary. 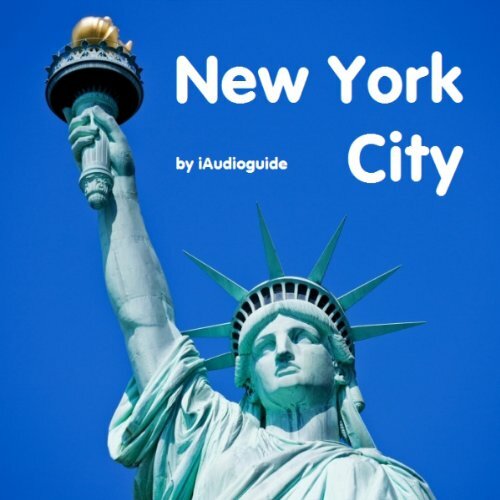 Enjoy this informative and entertaining audio guide for New York City, with 26 tracks covering the main attractions. Since each location has its own track, you can wander around this amazing city as you please, and listen to the appropriate track at each point along your personal itinerary.